We are excited to announce the 2019 Penn Track & Field Summer Clinic! 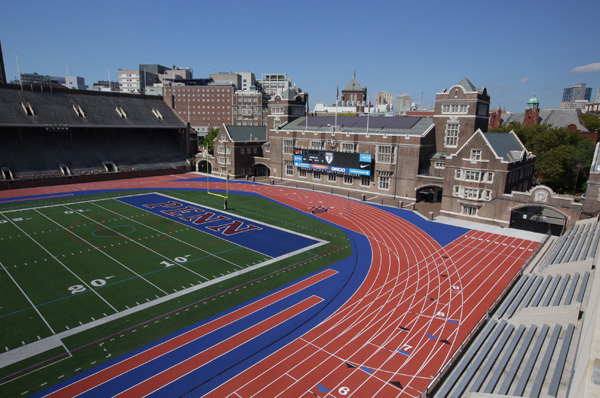 Penn Track & Field host the Summer Track & Field Clinic on Saturday, July 6, 2019. The clinic will be led by Steve Dolan, Director of Track & Field / Cross Country at the University of Pennsylvania, and his elite coaching staff. The clinic is a great opportunity for the beginner to the All-American! 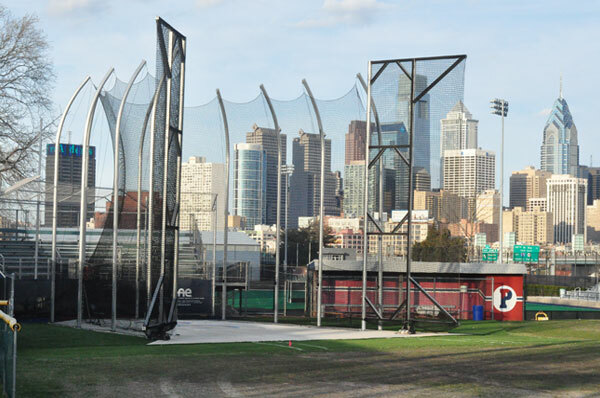 Come learn from the best at the Penn Track & Field Clinic. H.S. Coaches may accompany enrolled student-athletes for free! Free Penn Track & Field Clinic T-Shirts!